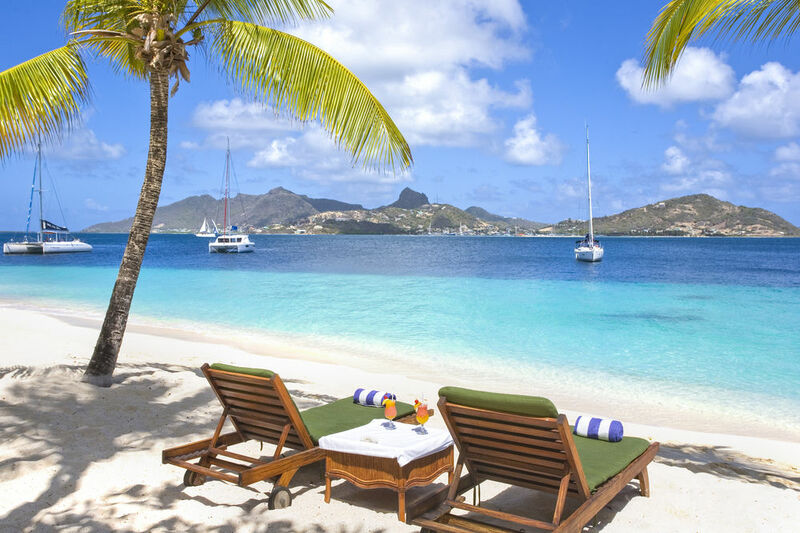 We are an independent travel agent specialising in bespoke luxury holidays, whilst still able to offer competitive and great value for money holidays. Our aim is to find you the ‘perfect travel experience’ at any worldwide destination. We are proud to offer a professional, dedicated and personalised customer service based on many years of travel experience and knowledge. Contact us now for the latest holiday offers and special deals. 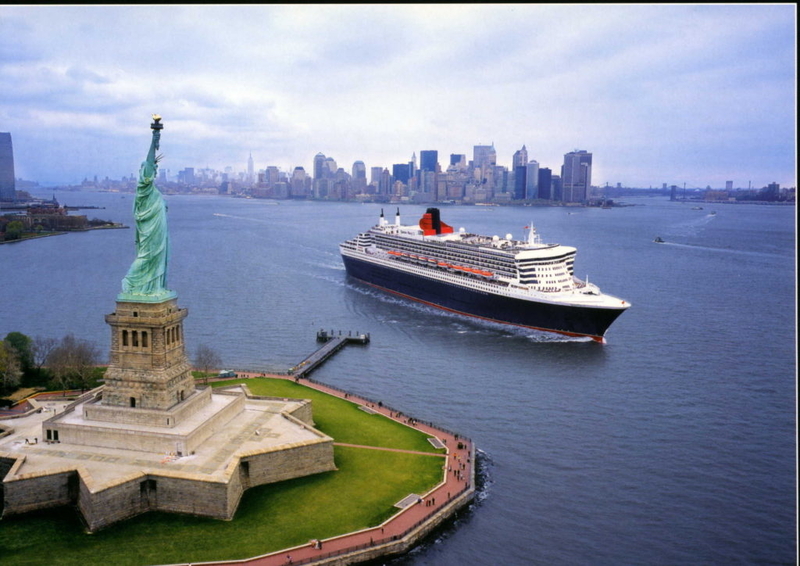 Prices from £1099pp for a Transatlantic crossing. 7 nights on a Full board basis, flights and stay in New York extra. 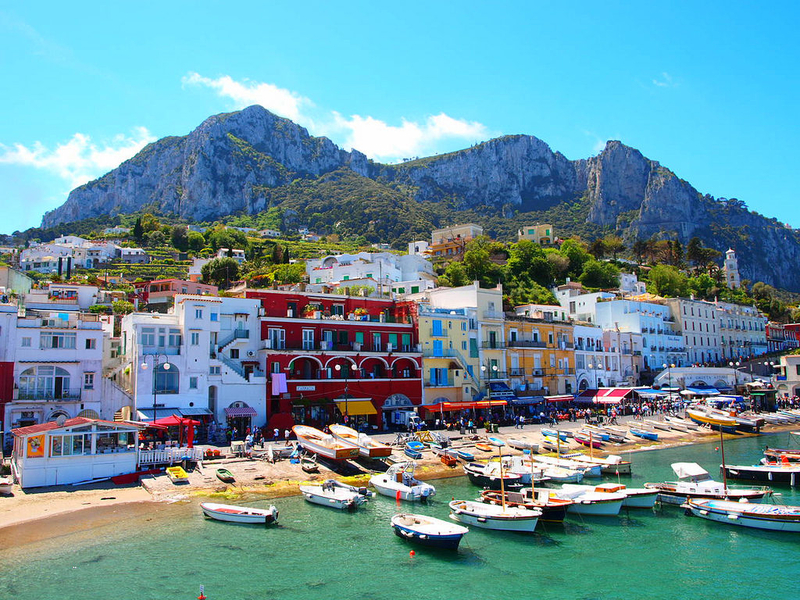 Family tour holiday which includes exploring ancient Pompeii and Vesuvius, a boat trip to stunning Positano, the chance to make authentic Neopolitan pizza and to spend a full day on Capri. 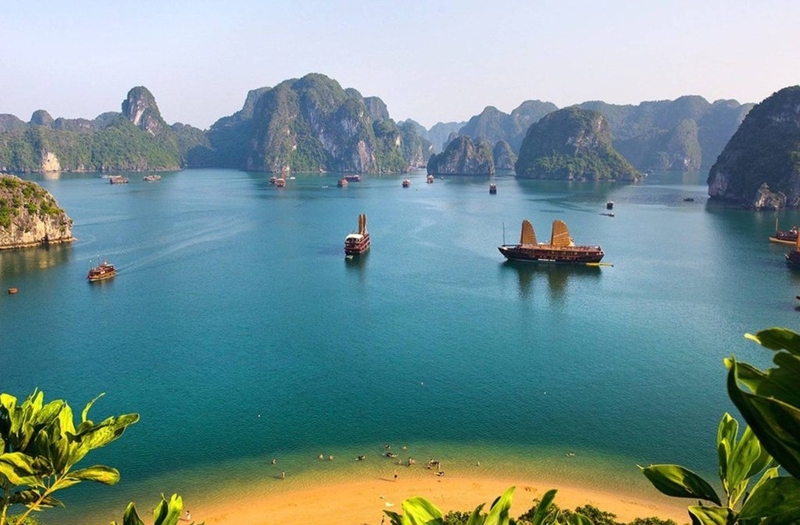 Tailor make an itinerary to Vietnam to include an overnight cruise on Halong bay, recognised as a UNESCO world heritage site, over 3,000 sheer limestone karst islands jut from the from the waters of the bay. There are some really special places to discover. Vietnam is a country which benefits from having three different micro climates. November to April is seen as the peak time to travel as this is when the country sees the least amount of rain. We just wanted to let you know we had the BEST time!! Resort was exactly what we wanted: food was fab; room good; water sports fantastic and weather was brilliant. All the added extras that were included were brilliant. We had the most amazing time. Thank you so much for all your help and research- it was the perfect honeymoon for us! Got back yesterday – brilliant trip, thank you. We got to see (and photograph) the big 5 at Kruger and thoroughly enjoyed the lodges you chose for us. How the other half live, eh! Very luxurious. It seems like we have been away for months and I now have several days of sorting our photos. We saw some whales from the cliff top in Hermanus but the weather was too rough for the boats so we caught up on our sleep a bit. Cape Town was spectacular and we had some very good weather. A wonderful holiday, everything working to an absolute tee. Such a rustic and unspoilt island, where the people are so friendly, the food divine, the sea so crystal clear and the sun absolutely delicious. You are a star for finding this for us, the villa, the location and the country. It is definitely an island we would consider again. Just a brief note to thank you very much for organising our recent holiday to Sirmione. I wanted to let you know that the whole trip worked very well and apart from the normal queues at the airport on departure the journey was seamless and the transfers comfortable and efficient. The assistance at the airports for Mum was readily provided. Your choice of hotel was perfect for us and I would highly recommend the Hotel Catullo for its facilities, quality of food and service. It was excellent. Many thanks again for your management of our requirements and I now look forward to our Croatian trip. Just returned from Peru: 7 flights…guided transfers for each…many hotels. Each and every detail of this special trip was seamlessly executed thanks to Free Spirit Holiday and Jane’s attention to detail. Look forward to using your services again ! ‘We had a great time in Croatia, a beautiful place with lovely people, food and wine. Somewhere I would love to go back to and have certainly said to everyone who has asked me about it to go. The transfers were seamless and the driver we had from Orebic to Dubrovnik was lovely stopping off to show us some places on the way through which was great so thank you for all of that. We had a great holiday and thank you so much for your help in organising our trip at such short notice. Your help and organisation really was very much appreciated and receiving the package you sent us before we went was lovely. ‘We have just returned from a two week holiday in Croatia booked through Free Spirit Holidays and were delighted with the services we received from this travel company. It was a complicated booking with several ferries and taxis involved and everything worked seamlessly. We were also delighted with the services of the company reps at each hotel who were knowledgable and professional and enhanced our stay in each resort. Highly recommended. Fantastic Wellness holiday through Free Spirit Holiday to The Longevity Cogonha Country Club near Vilamoura. The flight and taxi transfer were seamless (although please note, once you exit Faro arrivals area, you have to walk through a second area before taxis can pick you up) and the hotel was fantastic and extremely good value for money. I was on the detox programme and will be booking again. The spa and fitness facilities are only 2 years old (lovely light filled, well equipped gym) with a full programme of exercise, walks and interesting talks every day. The spa offers a comprehensive programme including DNA hair testing of your diet, a flotation tank ( out of order when we were there) and a glorious sauna with views. The staff were very friendly and helpful. Recommended. 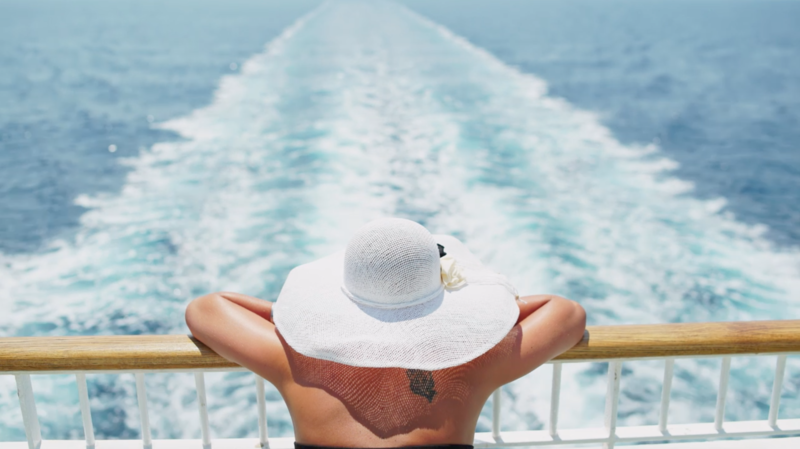 Free Spirit Holiday, as registered with ABTA , sells travel services on behalf of Hays Travel Limited and benefits from Hays Travel’s membership of ABTA with membership number L3832. Free Spirit Holiday, as registered with ABTA, is a trading name of Explorer Travel.